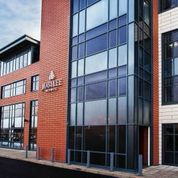 Check out Christian Allen’s blog which shows the beautiful photography he did for Jubilee House. We love them! Thanks Christian. The goose is my favourite! The Danbro Rock Choir…exciting news! Danbro is very proud not only to be a sponsor of the Lytham Festival for 2015 (with a great line-up of musicians) but also that our Danbro Rock Choir will be making a number of appearances! Full support slot by the Danbro Rock Choir and band for the “Tenors of Rock” show. Evening performance. PLUS an invitation to perform a song with the Tenors of Rock during their performance! A performance on the main stage at Lytham Festival, on the Last Night of the Proms – complete with full orchestral backing! This will feature the Danbro Rock Choir PLUS a surprise during the performance of Jonathan Antoine and Laura Wright. Come and join us…we’d love to see you there! 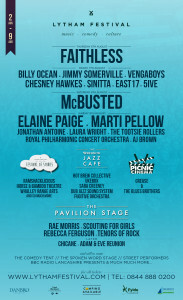 Check out the Lytham Festival website for more information! 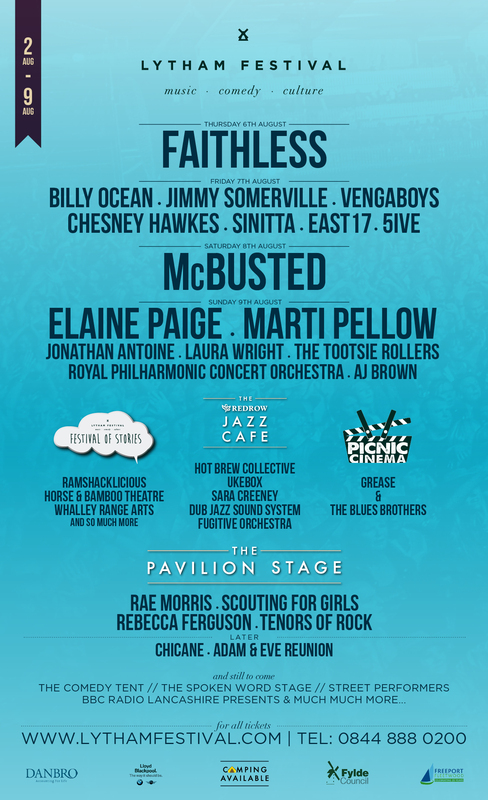 Lytham Festival – Line up! On hearing of the Nepal Earthquake only a couple of weeks ago and the devastating affect this has had our thoughts turned to how Danbro could help and do whatever we could to support the work Operation Orphan are doing in Nepal. (Operation Orphan is a charity designed to create a brighter future for orphans and vulnerable children in our world. For many of these children, education, employment and a decent standard of living are simply out of reach – please check out their website for further details www.operation-orphan.org). With heads together and ideas flowing we decided to start our week of fundraising with the opportunity for everybody to dress down (usually this only happens on a Friday). Fiona and Jenny put together a sweepstake using characters from animation films and a “spot the ball” competition. And, of course, a traditional Danbro Bake Sale! 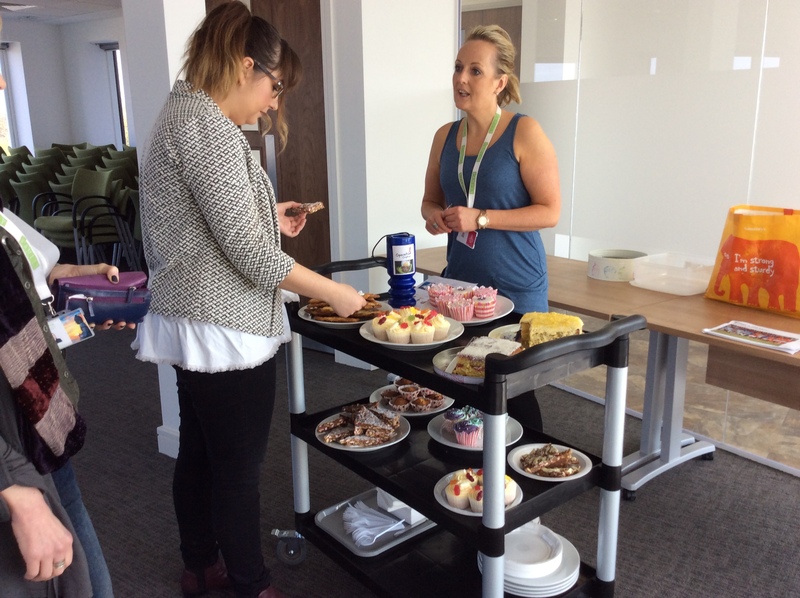 Throughout the week all our wonderful bakers have been gearing up for the Bake Sale on Friday – you would not believe how competitive they are! 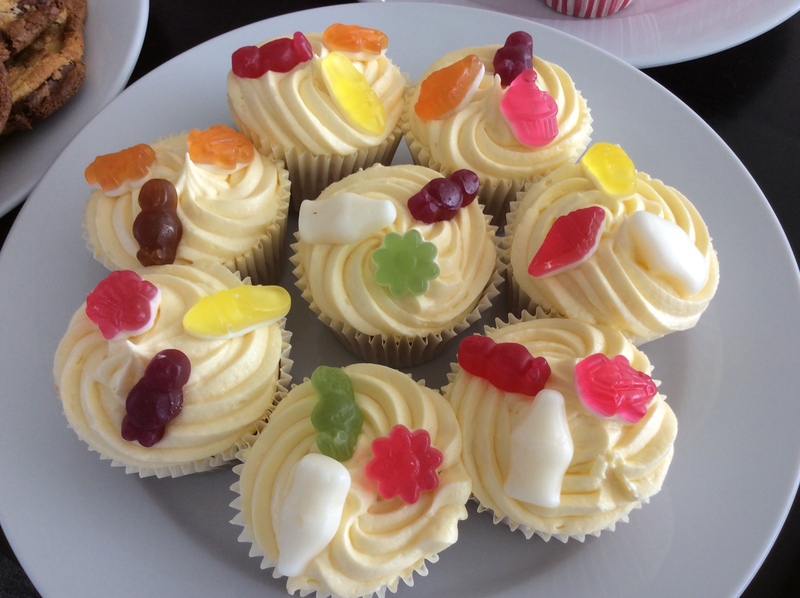 Mind you the cakes are fantastic. Our thanks to Brothers of Charity as well for donating all the money from the sale of their cakes today in the coffee shop. It’s Friday and Bake day has finally arrived. 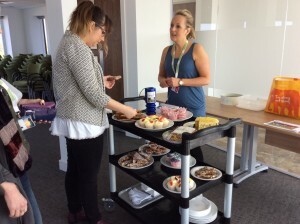 Aly has loaded up the trolley ready to take them around the building…although a few of us did sneak in early! Can definitely recommend them all. I have never seen so many fabulous gorgeous cakes (I think I tried most of them as well!)! Operation Orphan have done an amazing job supporting those in need where they can in Nepal and we hope that we’ve helped in some way. 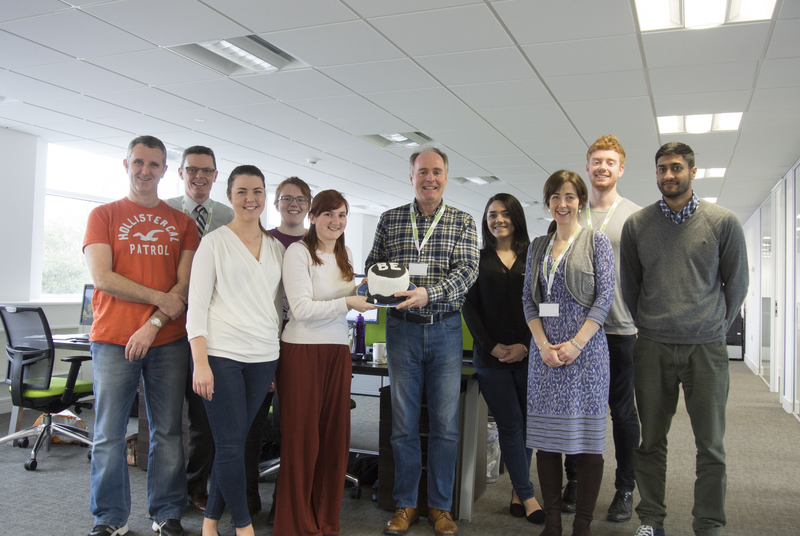 We’ve managed to raise over £500 – so thank you everybody at Danbro for joining in! 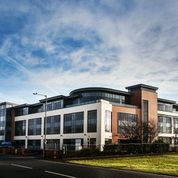 Danbro have now moved into JUBILEE HOUSE, LYTHAM and are fully operational. Our telephone numbers and contact details remain the same. We are now in Jubilee House! Today, 19th December 2014, Conlons officially hand over the keys to Jubilee House to Helen and Damian Broughton. 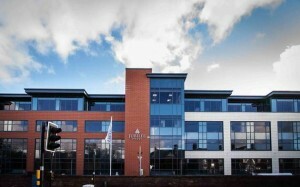 The building looks amazing and we are all very excited about moving into our new offices! Congratulations to you both from us all at Danbro for this incredible achievement! 19th December 2014 – the keys to the door! Not long to go now until we all move into our new offices at Jubilee House and we are all incredibly excited! Here’s Helen and Damian just outside the entrance of the building with the new signage clearly visible. It looks fabulous! Helen and Damian Broughton outside of Jubilee House – new signage is up! 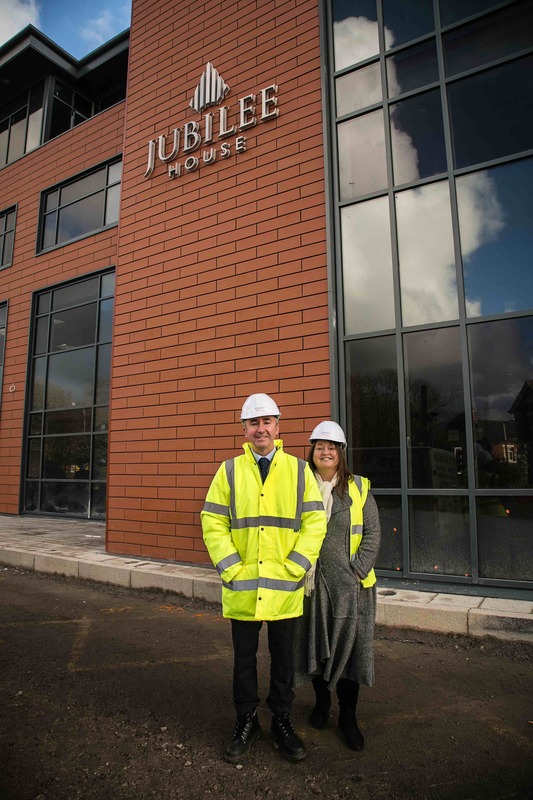 All the staff at Danbro had the opportunity to tour Jubilee House throughout the week of the 10th November. It was fantastic to see what’s been happening both inside and out. It’s been an incredible journey watching the development change over the months (our thanks to Christian Allen for producing the photographic evidence!) and now we are gearing up for the actual move. Only 6 weeks to go and Danbro will be in our new, beautiful offices. 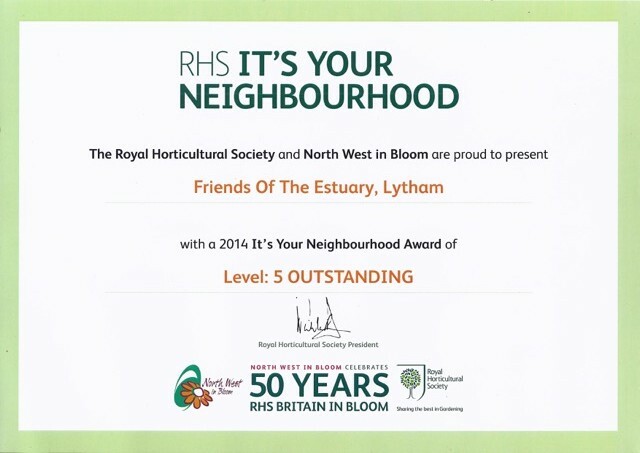 Congratulations to the Friends of the Estuary, Lytham on achieving the 2014 It’s your Neighbourhood Award gaining Level 5: Outstanding. 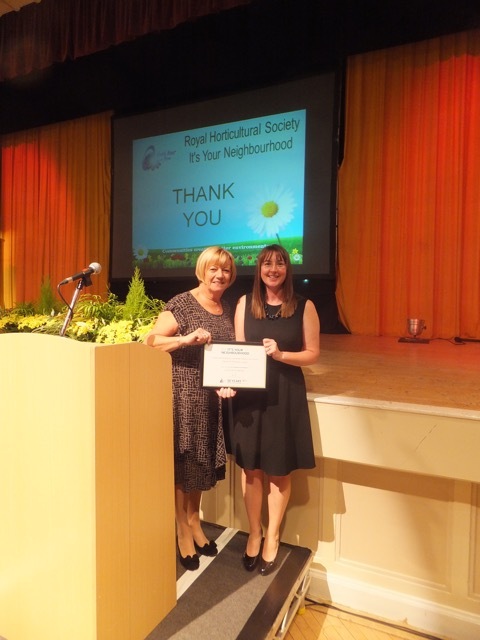 This award is from the Royal Horticultural Society and North West in Bloom. 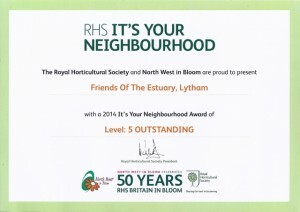 This is a fantastic achievement for a group of local volunteers who came together in 2008, with the goal of improving the condition and appearance of the local area, from weekly beach cleans to beautiful flower arrangements. 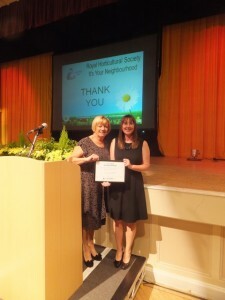 Here’s Meg and Michelle receiving their certificate. Meg and Michelle from Friends of the Estuary, Lytham. Well done Friends of the Estuary from us all at Danbro! Faithless, Pendulum, Danny Howard…night one, Main Stage, off with a bang!